Steven M. Gursten of Michigan Auto Law will discuss increasing settlements for clients by highlighting injuries that often go unnoticed, such as traumatic brain injury or chronic pain. Lawyers must fully document all of their clients' injuries, and include the devastating effects of serious injuries that are often overlooked, such as chronic pain and traumatic brain injury. Personal injury attorney Steven M. Gursten will be speaking Thursday during the Florida Justice Association 2012 Workhorse Seminar in Orlando, Florida. Gursten will discuss maximizing the value of cases in auto accident tort practices. Gursten is head of Farmington Hills-based Michigan Auto Law, an 18 attorney law firm helping people injured in auto accidents. 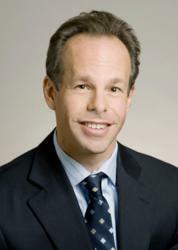 He is head of the Motor Vehicle Trial Lawyers Association and has presented at more than 100 legal speaking engagements. Regarding the his presentation for the Florida Justice Association, Gursten said, "There are no shortcuts to getting more money for your clients who are hurt in car and truck crashes at the hands of negligent drivers. Lawyers must fully document all of their clients' injuries, and include the devastating effects of serious injuries that are often overlooked, such as chronic pain and traumatic brain injury." Gursten added that being a lawyer who is known to take cases to trial also makes a substantial difference in the settlement amount: "Bad faith litigation against Allstate and other insurance companies has shown that a trial lawyer's successful track record can increase the value of a settlement up to four times, compared to the same injury case handled by an attorney who isn’t known as a credible trial lawyer," he said. "Covering these bases is really the key to achieving higher auto accident settlements." About Steven M. Gursten: Steven Gursten is recognized as one of the nation’s top personal injury attorneys handling serious auto accident and truck accident cases. He is president of the Motor Vehicle Trial Lawyers Association and lectures to attorneys across the country on various legal topics, such as traumatic brain injury. Gursten has received the highest-reported trial verdict for a car or truck accident lawsuit in 2008, 2009, 2010 and 2011, according to Michigan Lawyers Weekly. 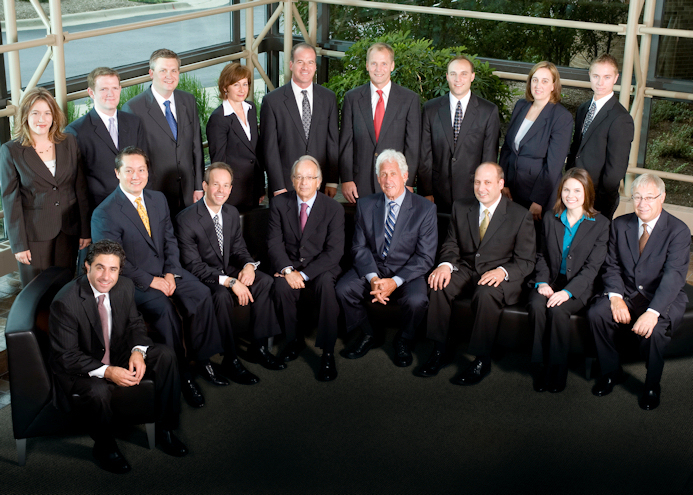 About Michigan Auto Law: Michigan Auto Law has 18 lawyers exclusively handling auto accident and No-Fault insurance litigation throughout the state. The firm has offices in Farmington Hills, Sterling Heights, Detroit, Ann Arbor and Grand Rapids. For more information, call Michigan Auto Law at (800) 777-0028.